I am Rajendran and I am from India. 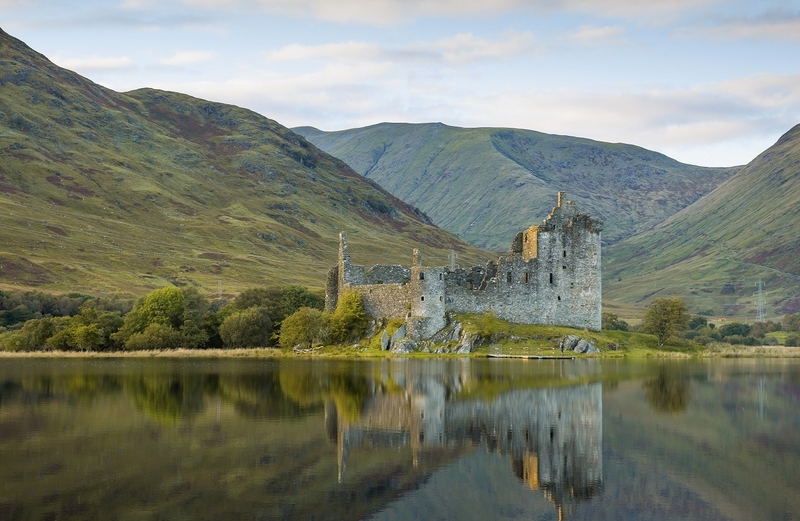 I am planning to visit Scotland during April 2017 along with family. We will having around 4- 5 days at our disposal. We are not part of any conducted tour and will be doing the trip ourselves. We will be having cars at our disposal. Fort William to Urquhart Castle - 1 Hour 15 Minutes. 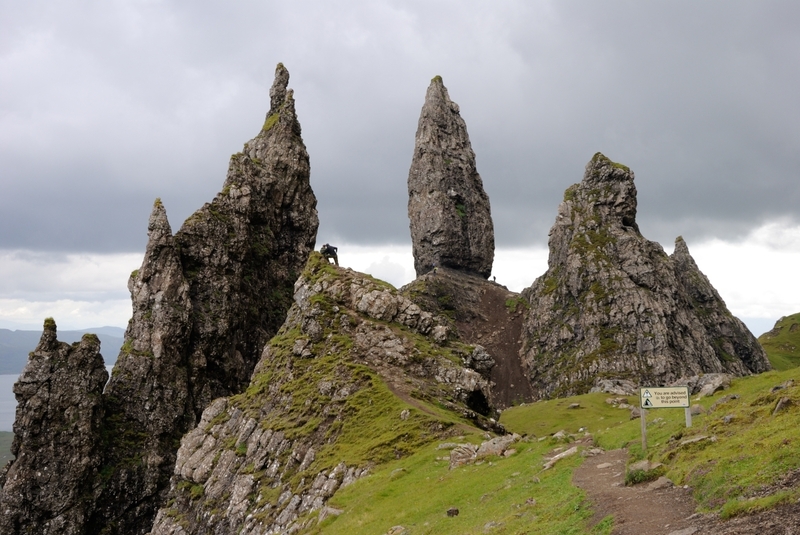 Time permits, we may do Isle of Skye also. 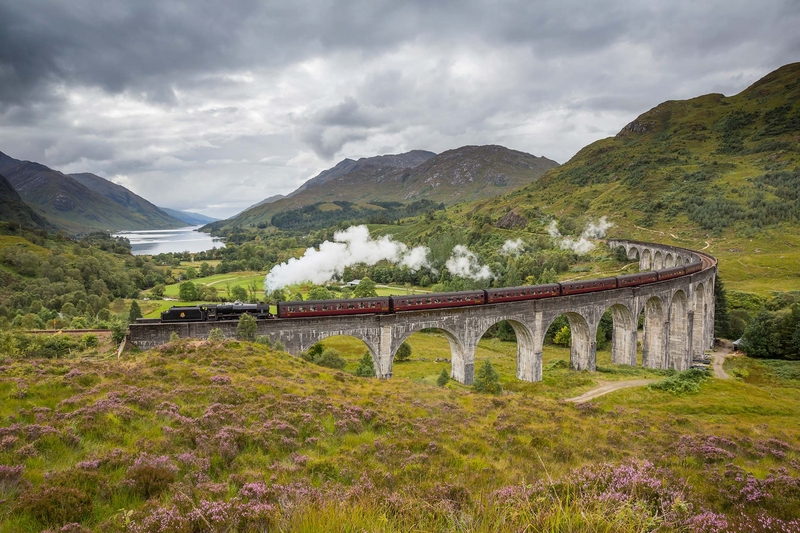 Please let me know what will be the best itinerary to visit these places from Fort William and also if there are any other interesting or must see places around. Couple of quick things, I believe you'll be driving to Fort William from Edinburgh / Glasgow. I'd highly recommend visiting a few place en route to reach Fort William namely Loch Lomond & Glencoe. Secondly, please do not miss Skye. 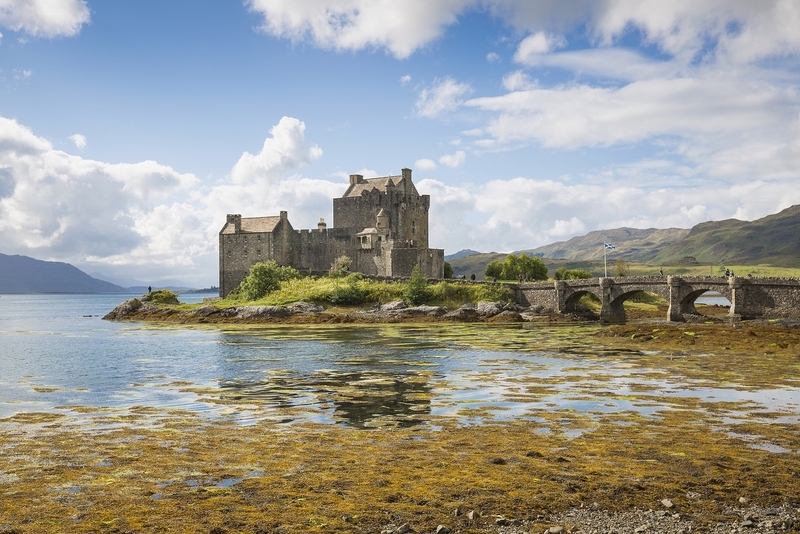 If needed, split up your 4 days in 2 days each at Fort William & Skye (Portree is the largest settlement on the island). To say it's a photographer's dream is still under-selling it. It's simply gorgeous, I'll post a couple of pics from a recent trip to see if it helps persuade you. This community will be helpful in giving you more helpful guidance. Let me know if you have any other specific questions in mind. 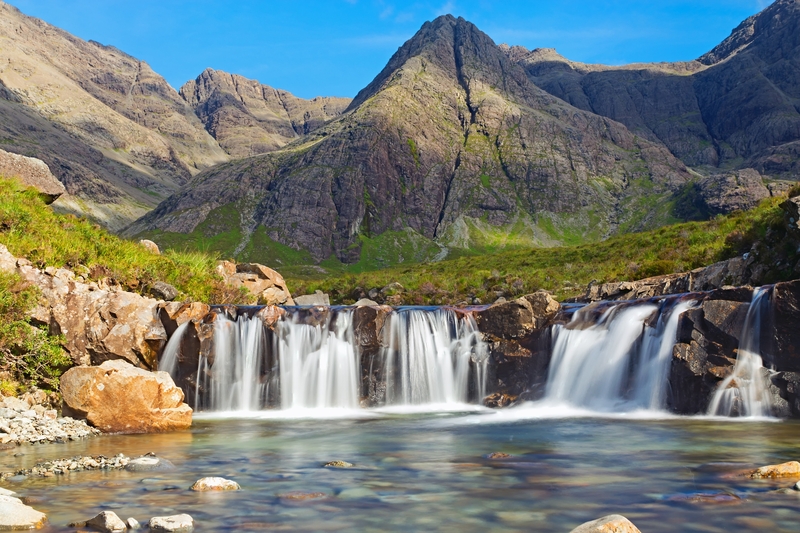 If you're concerned about not having enough time, let me assure you that as soon as you first glimpse at the Cuillin Hills you will feel that the journey there was well worth it. I reckon you could do the above in 3 days comfortably, but it would be stretching it if you wanted to explore each site longer. 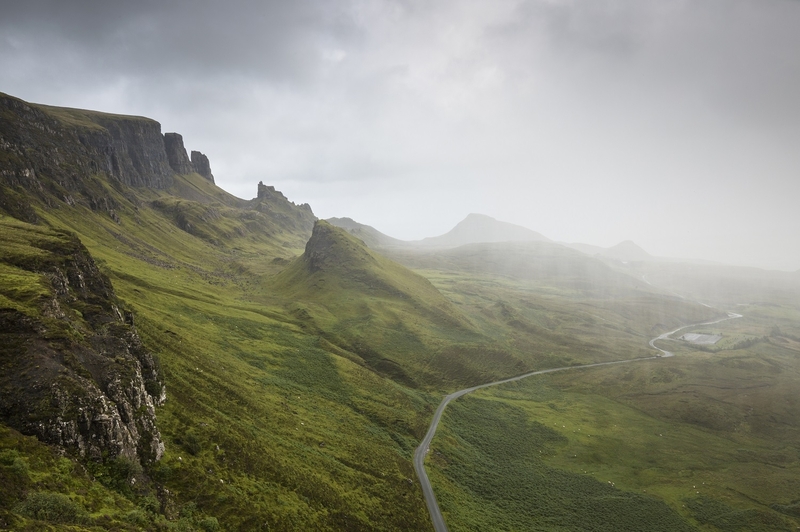 You have managed to convince me that we should do Skye. I was not very keen initially since I liked the highland landscapes better and also due to lack of time. Okay. So Skye is in. Those photos you have posted are great.. especially the fairy pools and the via duct. It would be good to know the approx. time of the train crossing this place so that one can time the visit accordingly. . To be frank, I have absolutely no idea about the routes. My brother stays in UK and so we will be travelling with him. He is making the arrangements. We were planning to rent a cottage in Fort William and then move around. Now your response has opened up other possibilities. I need to forward this to my bother so that they can plan accordingly. Thanks once again for the help.. I will get back to you on this if I need any more assistance in planning. This is all getting very exciting.. I think this is a brilliant post. I'm keen to visit Scotland this winter and I'm an enthusiastic landscape photographer so this has been enormously helpful. Thanks very much. dis you make the trip? How was it?